Three readers love this post. Simple syrup is an essential ingredient in crafting everyday cocktails, but it’s often an ingredient that is overlooked as something that can easily be crafted at home. Beyond traditional simple syrup, the world of homemade syrup includes fruit, herb, spiced syrups and more. 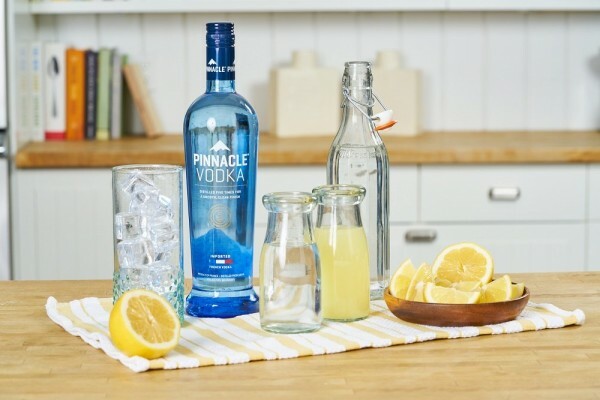 To help readers navigate how to create their own sweet combinations, Pinnacle® Vodka joined forces with Spike TV’s Bar Rescue Mixology Expert, Mia Mastroianni to offer a few tips and tricks to create flavored simple syrups with ingredients already found in the kitchen. 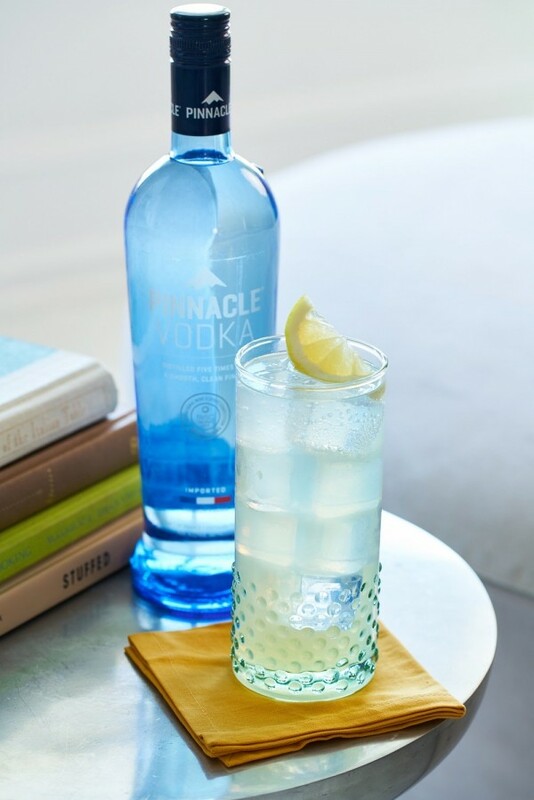 Keep these tips in mind when crafting your own special simple syrup to use with Mia’s homemade cocktail of choice, the Pinnacle® Vodka Collins. Preparation: Add all ingredients except soda water to a mixing glass. 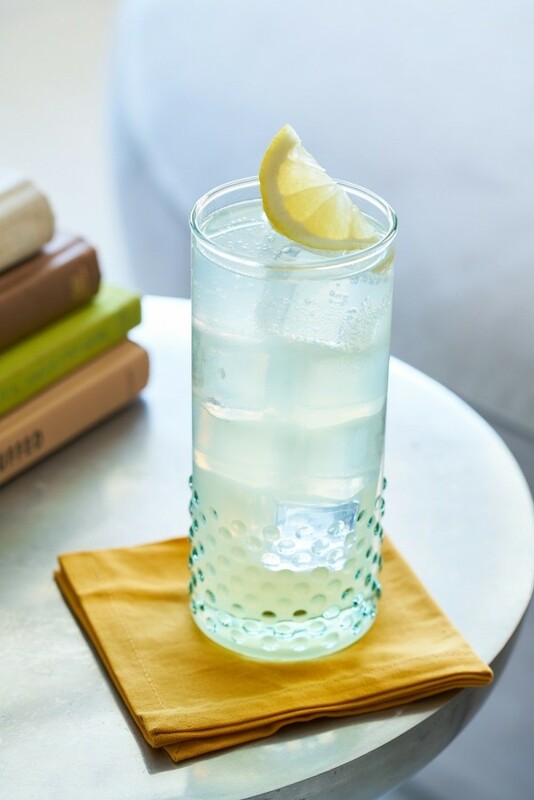 Shake and strain into a Collins Glass over fresh ice. Top with soda water and garnish with a lemon wedge. Blogger, Freelance Writer, Social Media Junkie and Mom of four. I love featuring different cocktail recipes on my site! Bacardi Lime CocoLoco 0 Votes Up! A Sunset Sangria is the PERFECT remedy for Tax Day 3 Votes Up! Tax Day Cocktail: Strike Gold with Uncle Nearest P... 14 Votes Up! Cocktails that are perfect for Spring! 3 Votes Up!